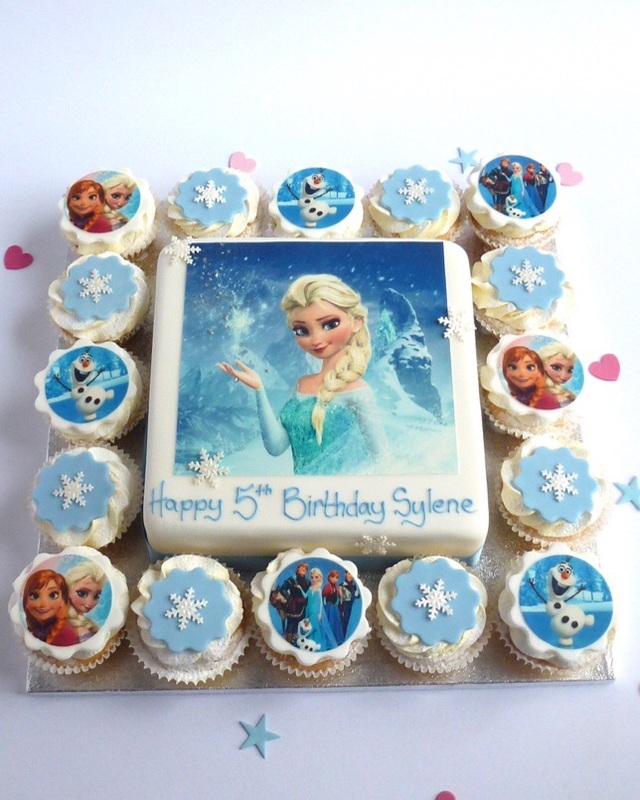 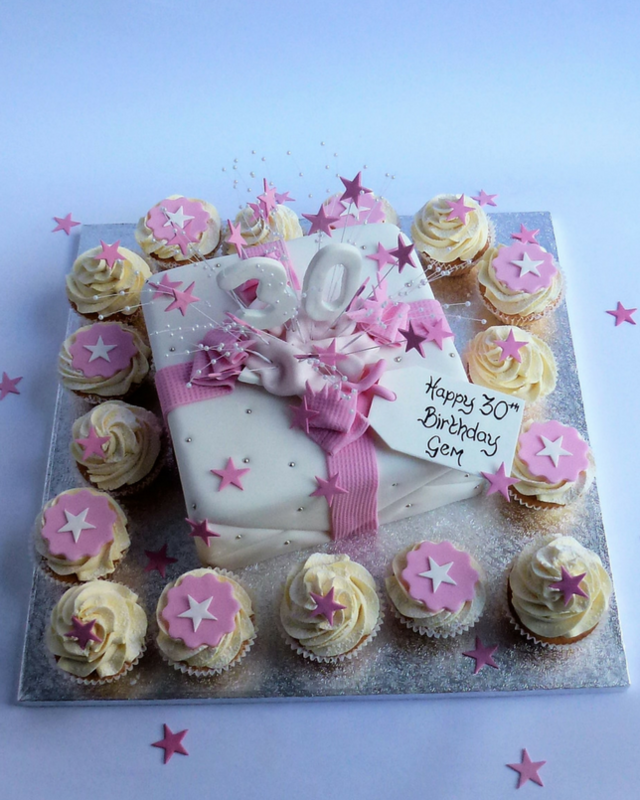 Yummy, scrummy cupcakes, hard to resist little edible master pieces! 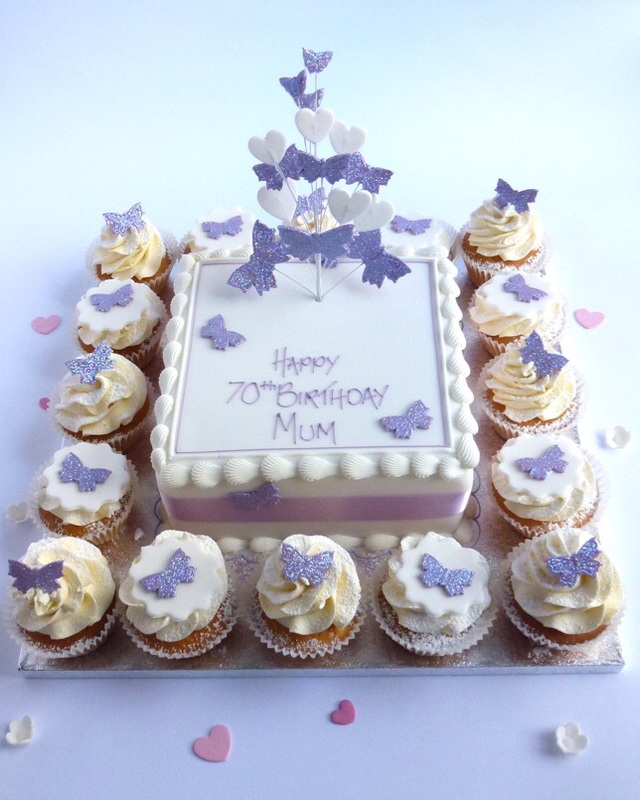 And there are plenty to choose from, big swirly creamy ones, little tiny mouth full ones, pretty flowery ones, picture ones, colourful ones, the list goes on and on, they are all baked to order, then carefully boxed ready for you to collect. 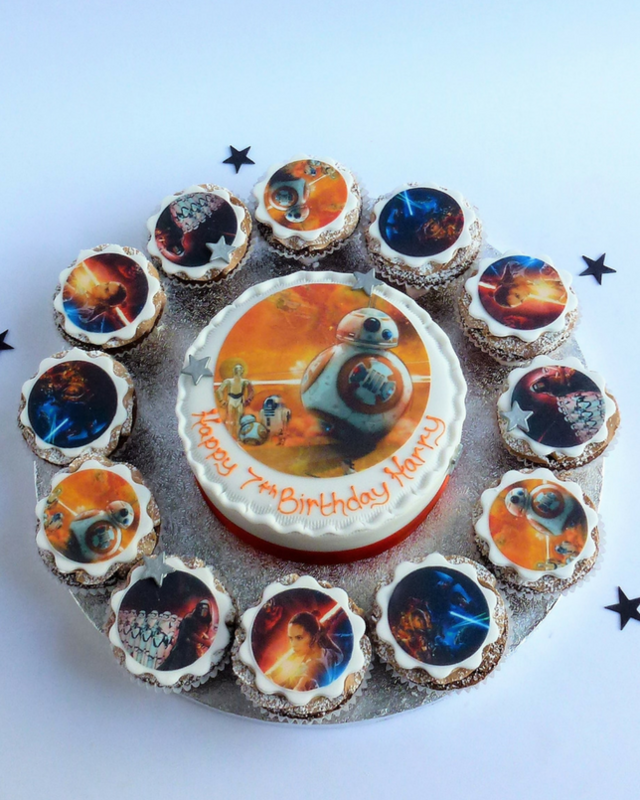 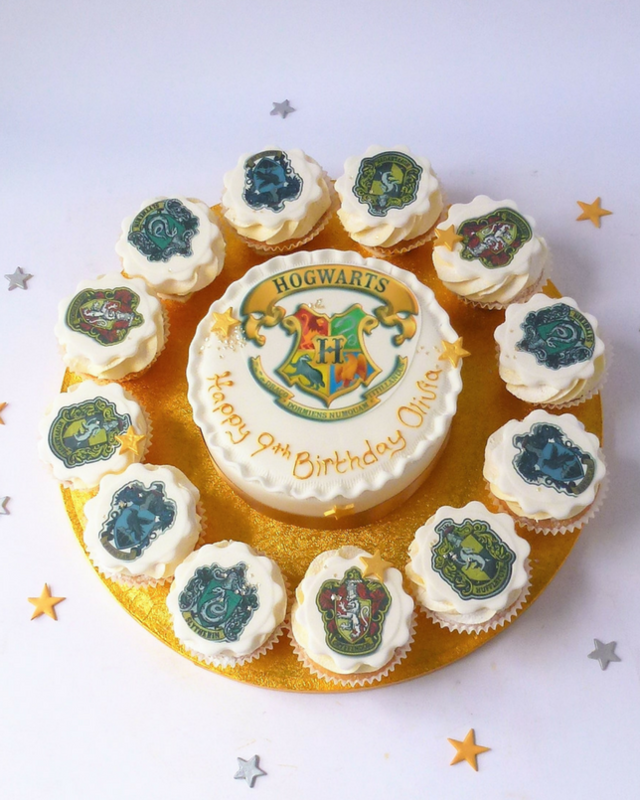 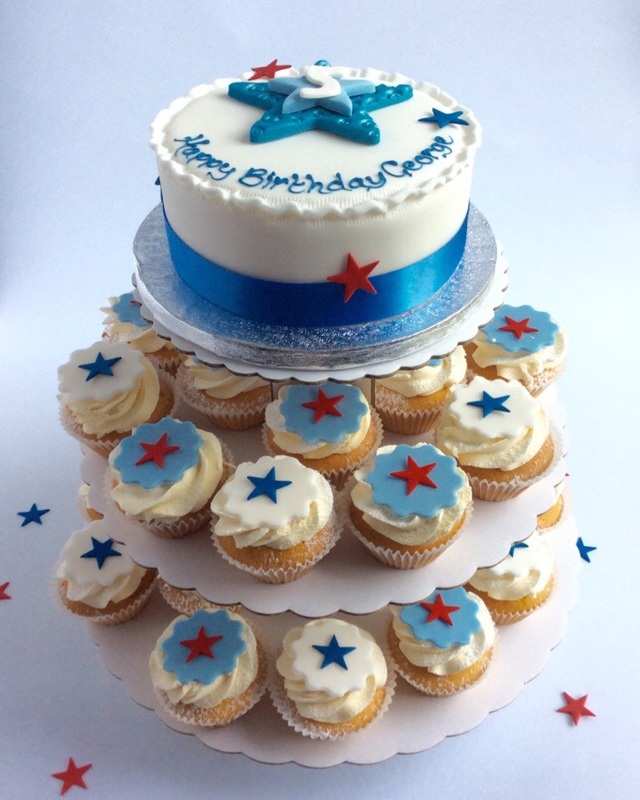 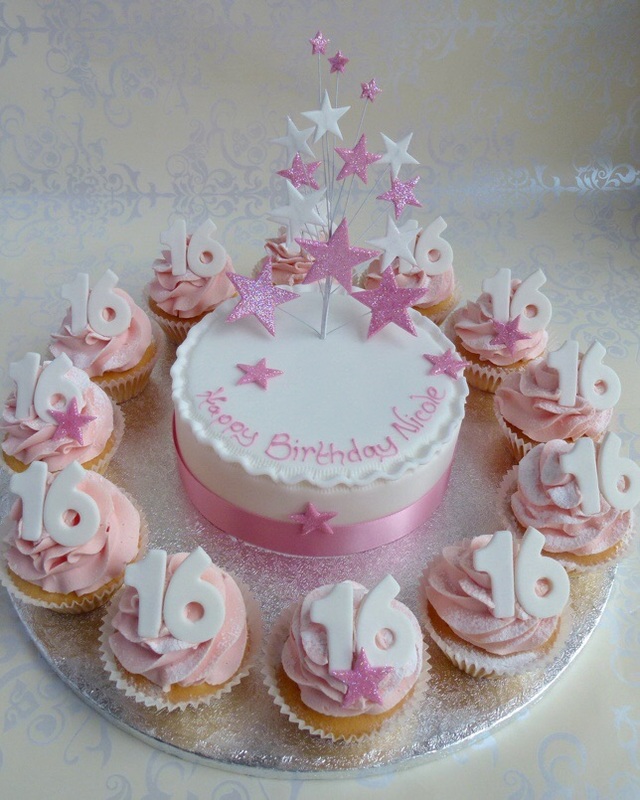 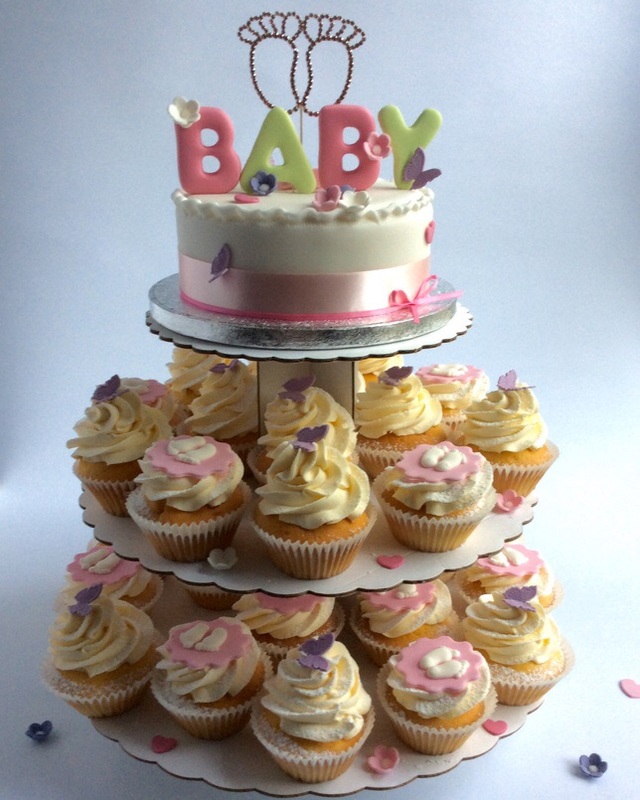 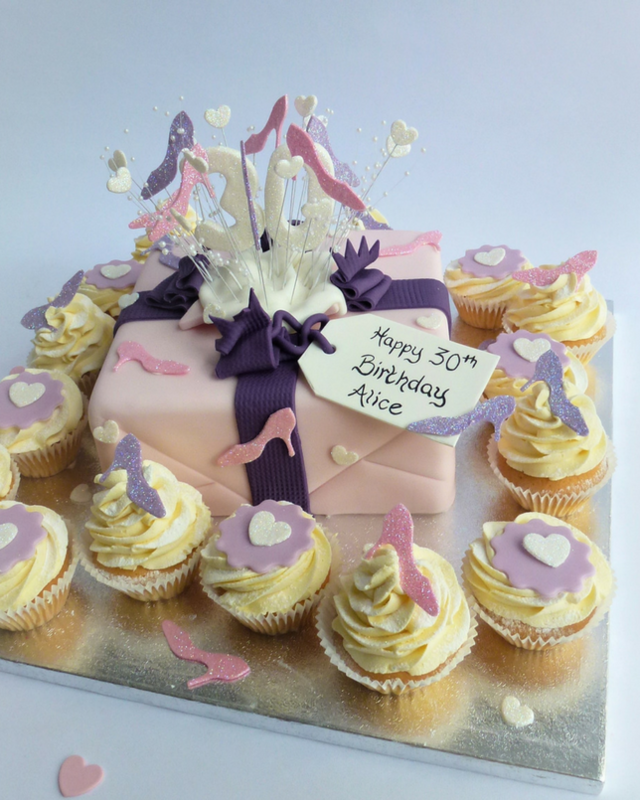 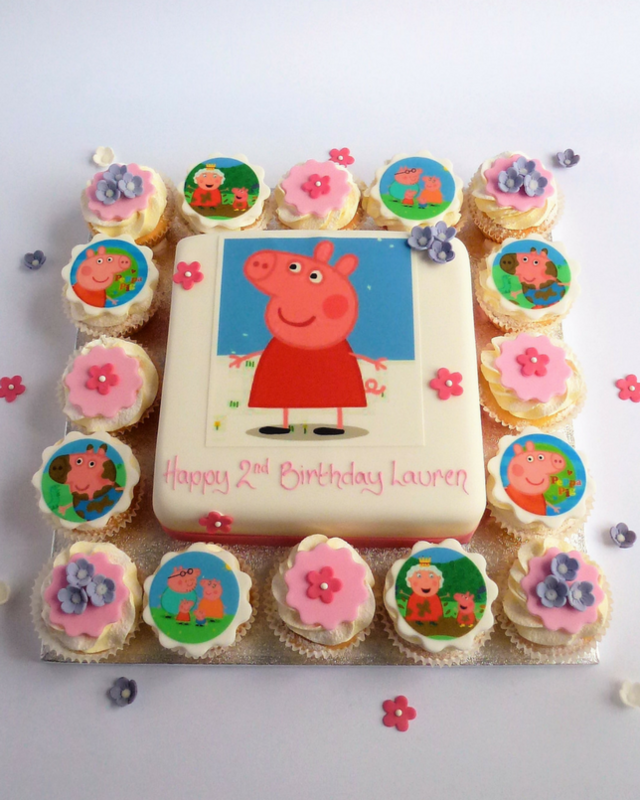 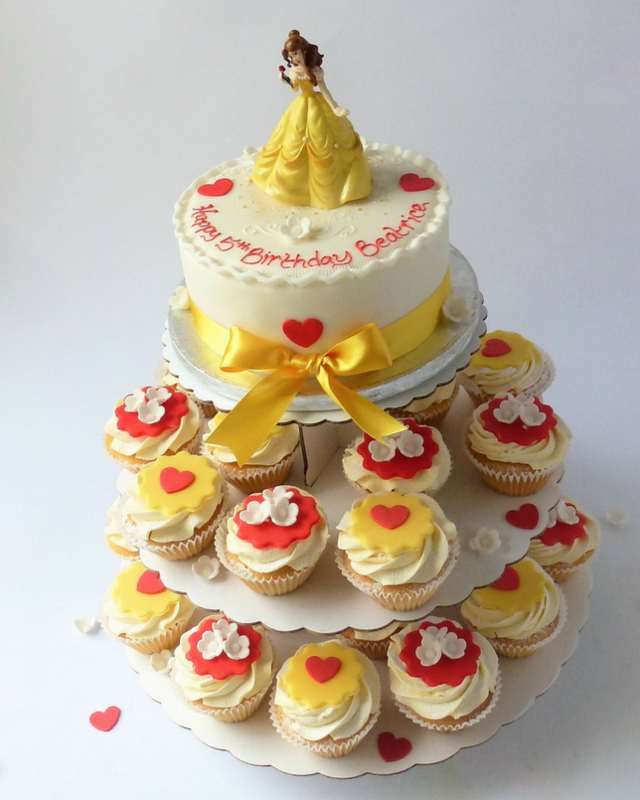 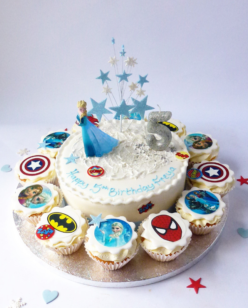 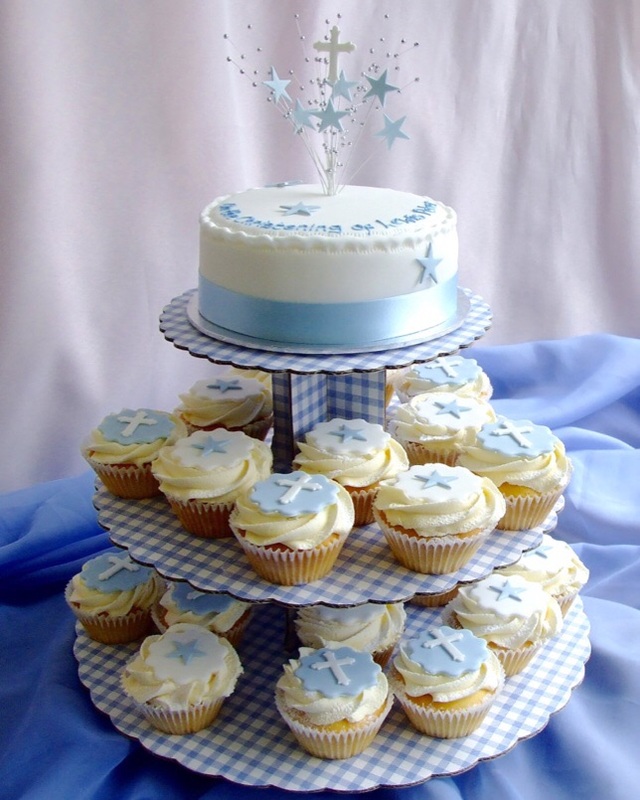 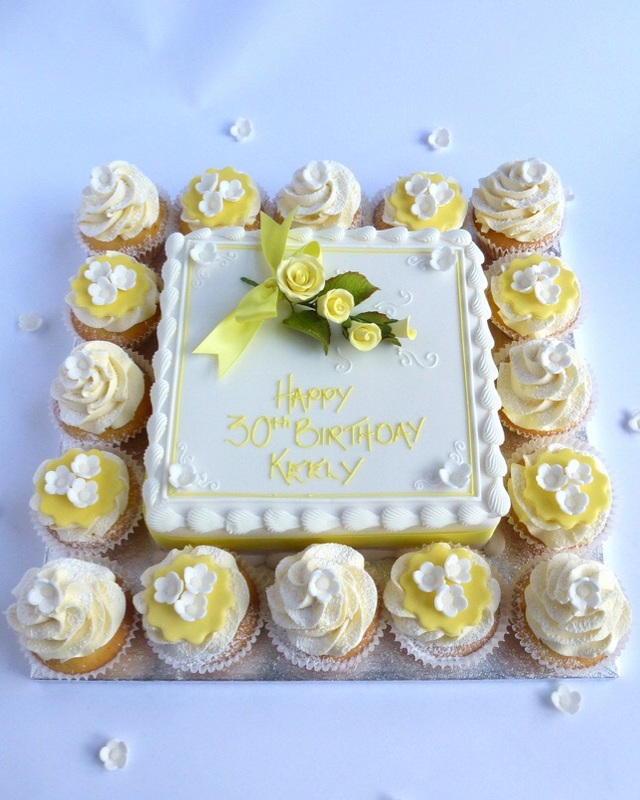 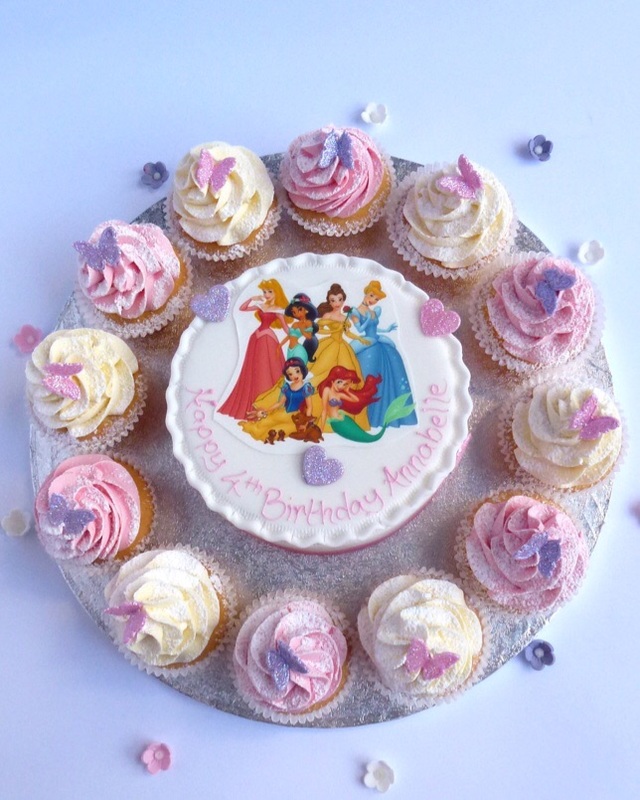 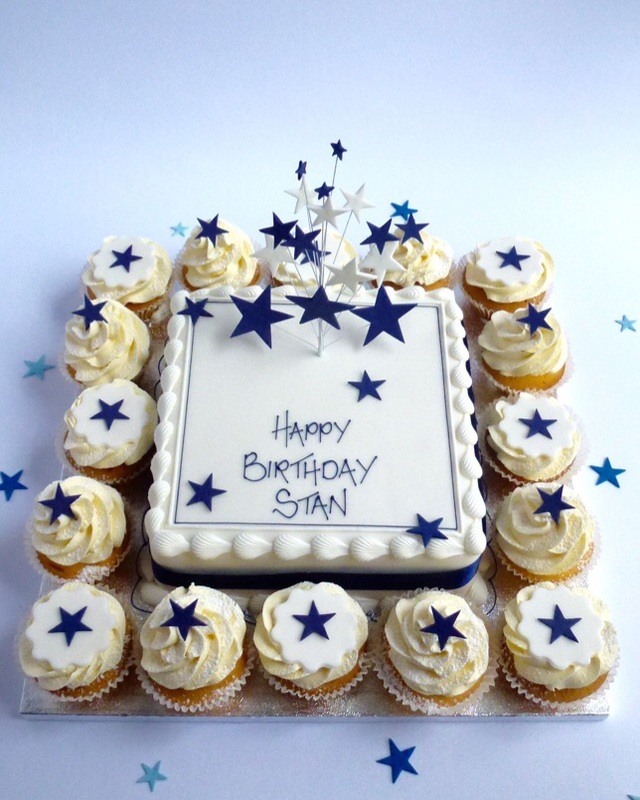 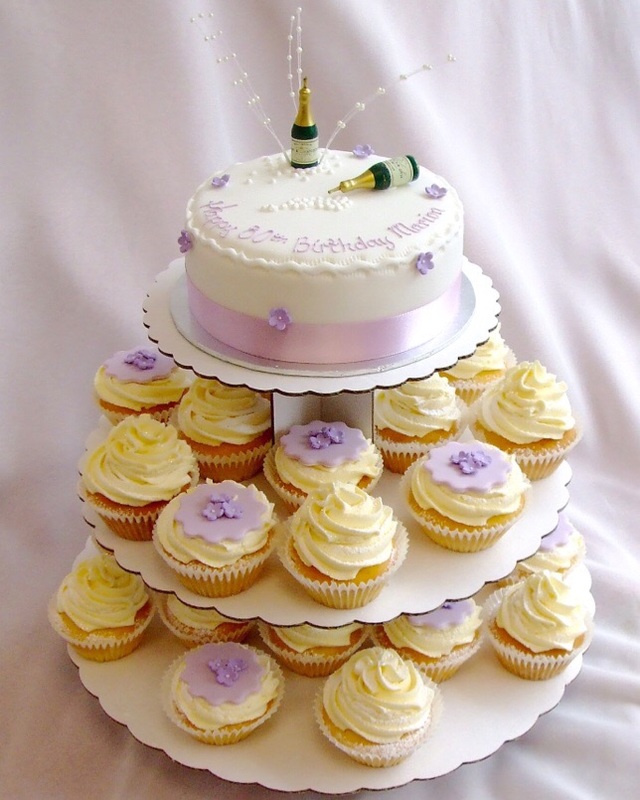 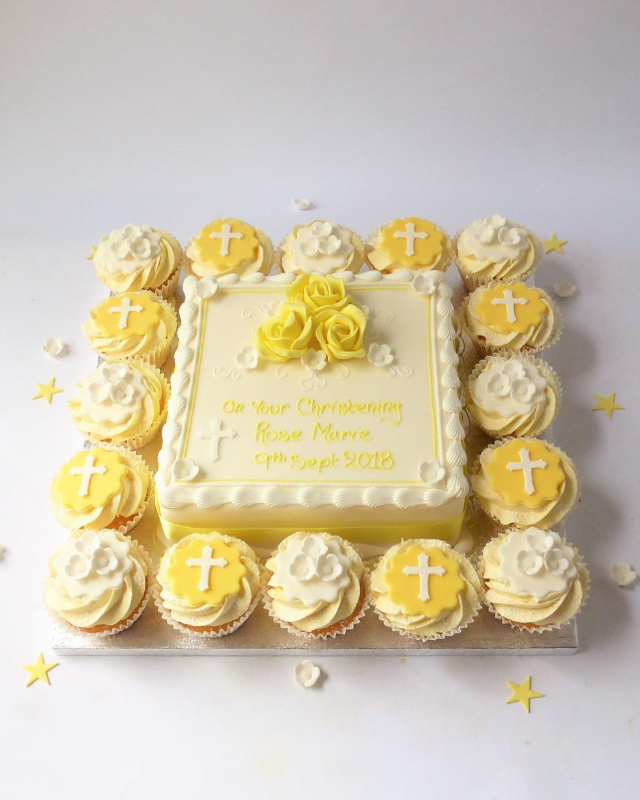 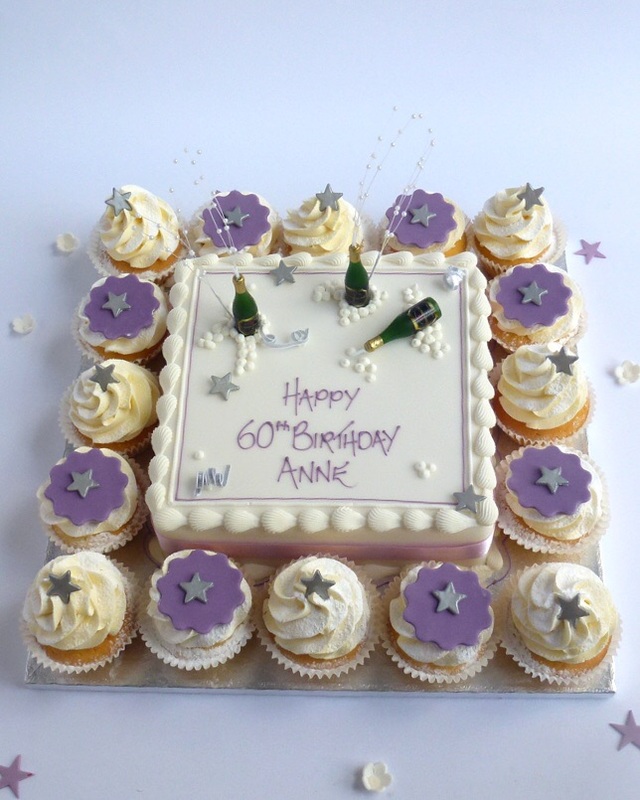 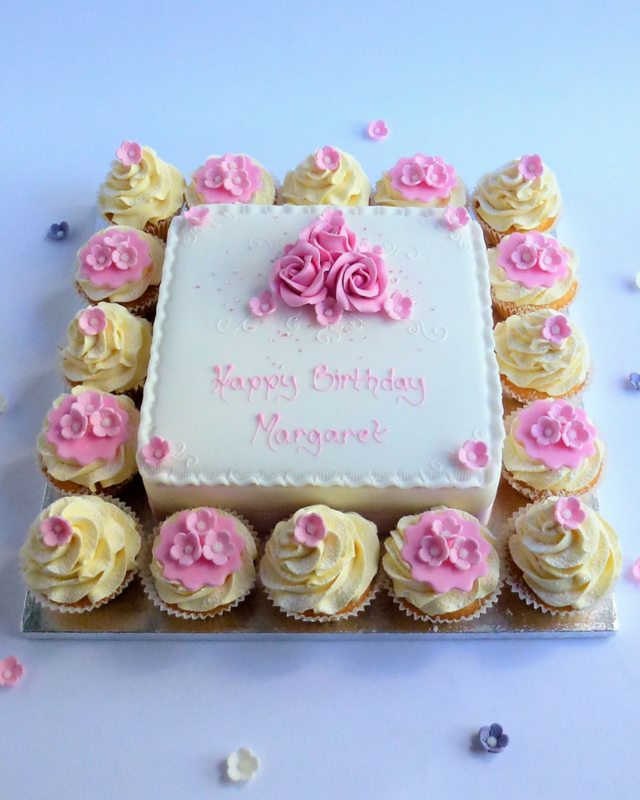 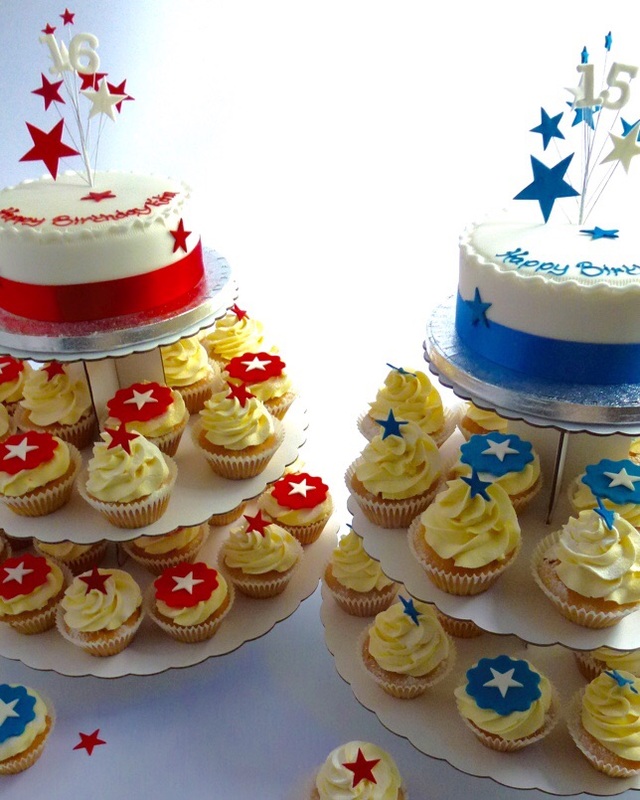 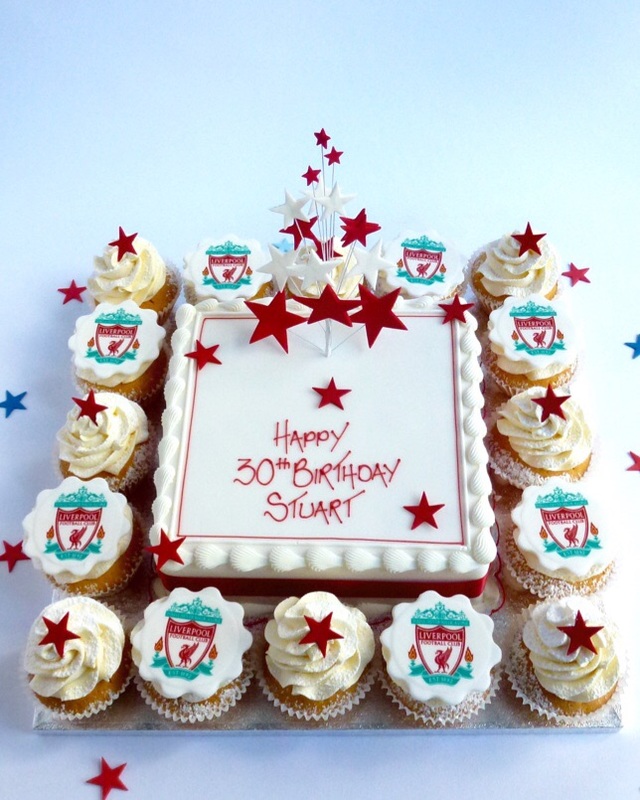 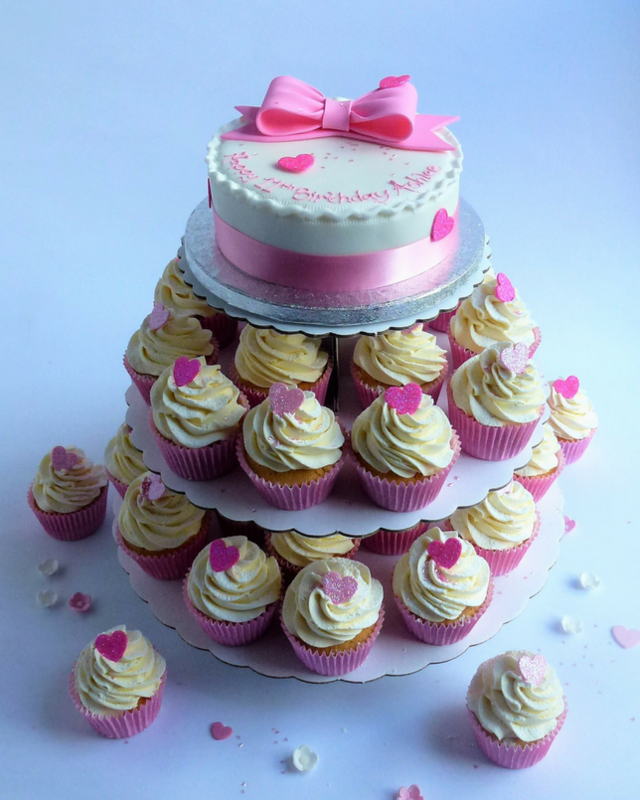 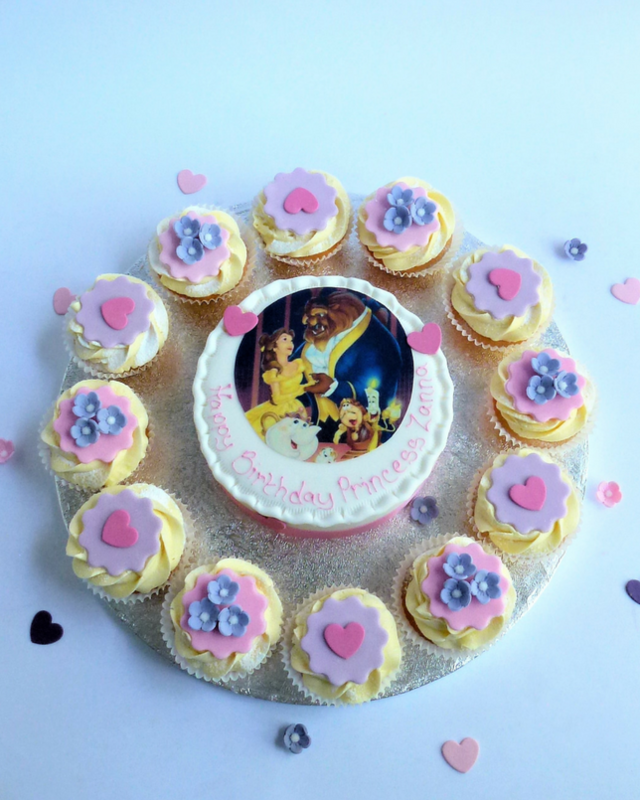 But that’s not all, at Karen’s Cakes we love to shake things up a bit when it comes to cupcakes by combining them with big cakes to give you the best of both worlds!